Link REIT owes Ombudsman Connie Lau Yin-hing a debt of gratitude, for the watchdog has just done the listed company a favor -- knowingly or unwittingly. 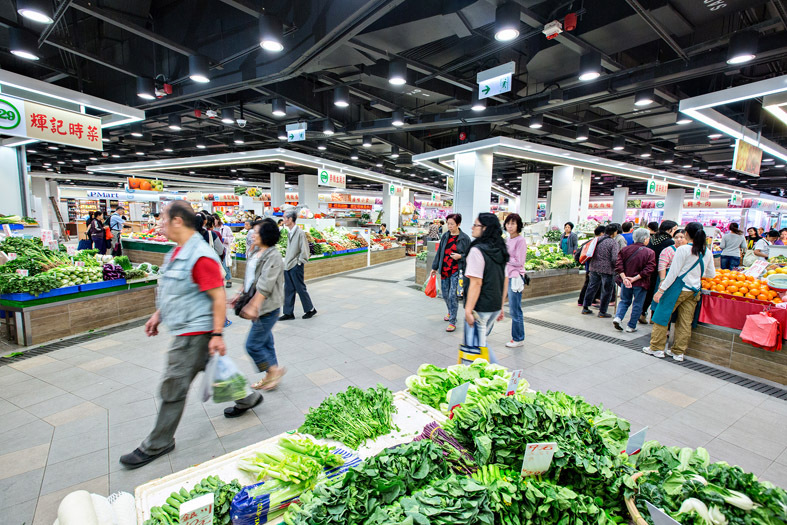 As Lau condemned the Food and Environmental Hygiene Department for not recovering full rents from tenants at public wet markets, she effectively vindicated Link REIT, which has been criticized by many for "notoriously" squeezing every penny out of its tenants. Department director Vivian Lau Lee-kwan's apology in wake of the Ombudsman's condemnation wasn't totally warranted. If FEHD felt compelled to follow the standard practice of apologizing every time a damning report was released, lawmakers should be obliged to take the lead to be apologetic, for those politicians have done their best to prevent the administration from making corrections. Connie Lau couldn't be more legitimate to find rents at government marketplaces being absurdly divergent. It's impossible to defend why a tenant should pay more than HK$9,000 a month, when another pays less than HK$200 to sell similar stuff at similar-sized stalls in the same market. But as she criticized, it was misleading to lay all the blame on FEHD. There was historical consideration in many of the cases of extremely cheap rents, in which the license holders were formerly mobile hawkers who the government encouraged back then to give up street hawking and move indoors, with promises of only nominal rents. After the hawkers relocated inside, the public gained from the measure, as streets became cleaner and less obstructed. In 1998, the fierce impact of the Asian financial crisis forced the government to lower the rents of market stalls by 30 percent, and the authorities had since been unable to adjust rents again until June last year. Every time the authorities proposed to jack up rents, they were blocked by political opposition. Last year, rents were raised for the first time in many moons -- by 2.9 percent to reflect inflation of the preceding year. Undoubtedly, there's still plenty of room for FEHD to improve the conditions and management of the public marketplaces. It's plainly outrageous that some stall tenants have been able to keep a number of stalls in the same market so that they can control the prices. As Connie Lau squawked, shouldn't she also point the finger at culprits preoccupied with votes in local elections? Before us are two ridiculously extreme examples. On one hand is Link REIT, which, after getting free from the political taboo of rental increases, has thrived to become the most extreme example of capitalism in the SAR. On the other hand is the FEHD that -- with its hands tied by lawmakers from across the political spectrum -- is a classic example of government dysfunction. Connie Lau was correct in referring to those government markets as public resources. However, as she asked FEHD to continue persuading the stakeholders to accept the need for a mechanism to adjust rents, she must either be simple or naive.